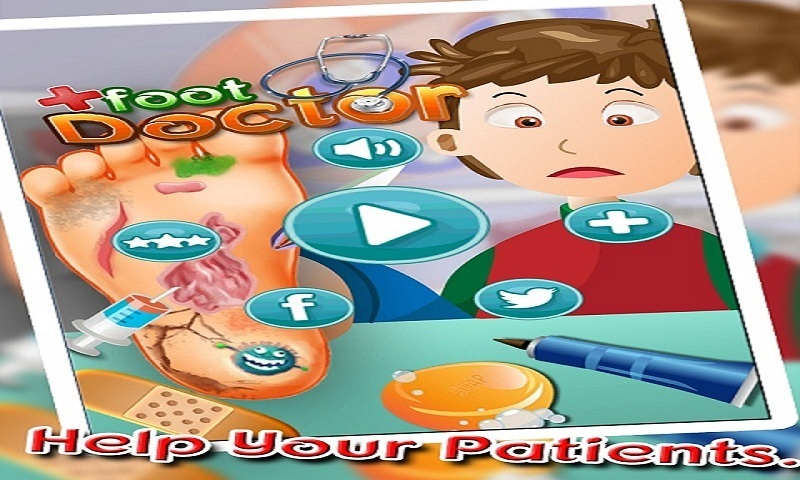 Now, lets play the role of Doctor and use your medical skills and tools to heal the kid’s foot injury. 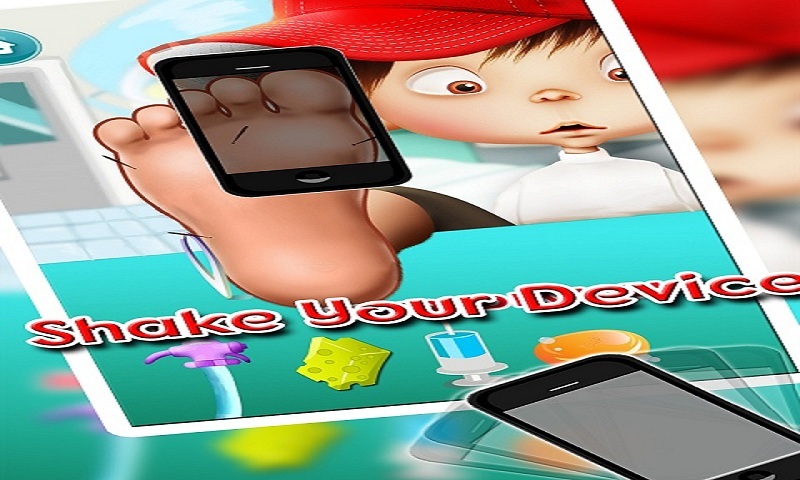 Do your best to save the kid’s foot and become the best foot doctor on the Earth. 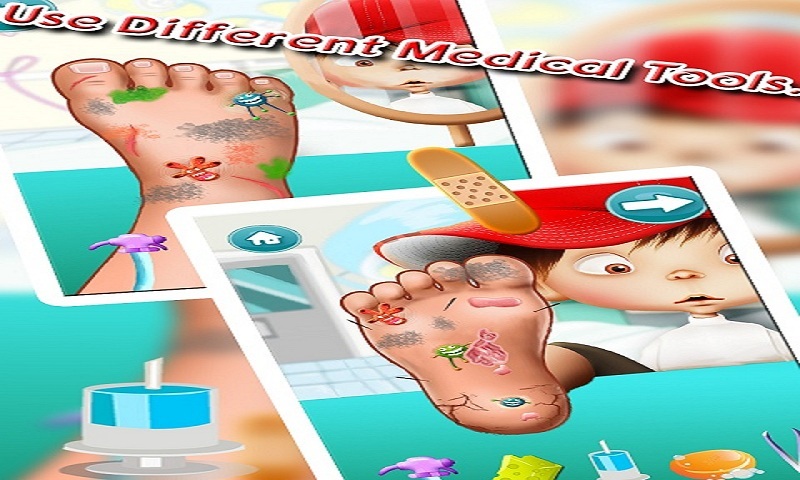 Heal painful infections,wounds and remove germs and abrasions from Foot Examine the Foot before starting the treatment.Wash all the dirt from the injuries. Remove the abrasions. Use injection to cure the wound and injuries. Use Soap to remove the germs and there is Tweezer to pull out the thorns. Bandages are available for cuts.